CBT Training in Luton can be found off the M1 in Barton-le-Clay and off the A1 in Letchworth Garden City. CBT Training in Bedforshire and Herfordshire are two of the best locations in the UK for your CBT Training. 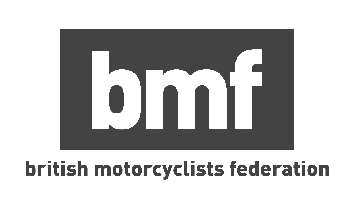 With a mixture of quiet country and residential roads with busy town centres, allowing for riders to grasp the hard parts of CBT Training in a comfortable environment with the highest quality instructors with collectively over 40 years experience. CBT Training Luton cover areas such as Hitchin, Dunstable, Stevenage, Bedford, Houghton Regis and Toddington. RideTo has over 100 locations in the UK, and alternatively to taking your CBT Training in Luton, nearby locations include; Milton Keynes, Hatfield, Watford and North London and North West London locations. CBT Training Barton-le-Clay offers one of the most beautiful locations to start your riding journey with access to Barton Hills Nature Reserve. Alternatively, CBT Training Letchworth offers a mixture of residential roads to master U-Turns, roundabouts, turns and acceleration control. If you are unsure whether you can take a CBT or what is a CBT or if you are looking for more information then refer to our guide section or CBT Training home page.